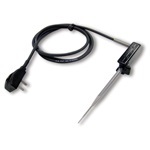 - Extended low temperature measurement range. - Wrap and stow models allow the cord to be wound and the probe secured into the side channel for protection and convenience. - All models feature tenth degree resolution (AquaTuff 352 Series; features whole/tenth degree resolution user selectable. - 80% improved battery life (1800 hours typical). - Extended ten minute Auto-Off operation (previously 5 minutes). - Lighter weight for improved ergonomics. - Tool-free battery door operation for easy battery replacement. - IPX7 waterproof rated for even greater reliability in harsh environments. Each instrument comes complete with a specific removable probe that enables the unit to have a Total System Accuracy ™ (instrument and probe accuracy combined) of ± 0.9 F° (±0.5 C°) over the entire temperature range. Tough construction ensures reliable performance even after repetitive drops onto concrete and exposure to high temperature. 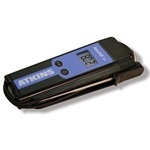 - No calibration is required. - Comes factory calibrated to N.I.S.T. standards. - Under normal operating conditions, it will not need to be recalibrated. DuraNeedle - Quick and rugged for insertion or immersion. MicroNeedle - Best response with minimal impact on your product. 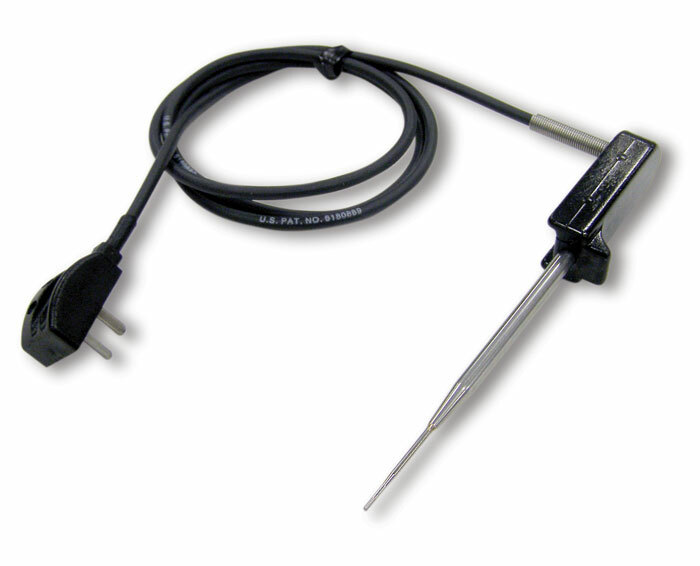 Probes are made out of patented, high temperature and abrasion resistant cable. 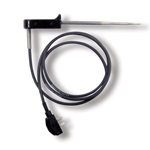 Replacement probes for older style AccuTuff and AquaTuff models will be available upon request. button that “freezes” the current reading. Auto-Off feature can be disabled. Sign in to Buy 15 item(s) available to ship. 15 item(s) available to ship. Sign in to Buy 18 item(s) available to ship. 18 item(s) available to ship.